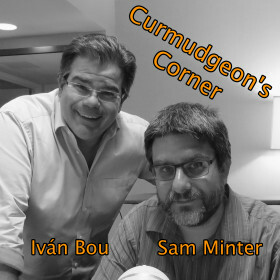 On this week’s Curmudgeon’s Corner we do our annual predictions show. Hear Sam and Ivan’s take on what to expect in 2016. We talk about the economy, tech, domestic issues, international issues and of course Election 2016, with a few random things thrown in for good measure. Do you agree with our predictions? Do you think we are crazy? Tune in and find out! When will we have winners?